Fabric Sofa UAE-Dubai-RAK, from Maison Chic Stores; Buy fabric sofa in UAE-Dubai-RAK, from the stock as presented at factory price! 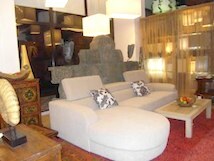 Fabric Sofa offers easy maintenance. You will find plenty of patterns and colors proposed by Maison Chic. Do not fear your kids playing around, or your cats and dogs scratches. 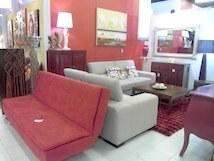 When you buy a fabric sofa from our stores, you buy quality and durability product. 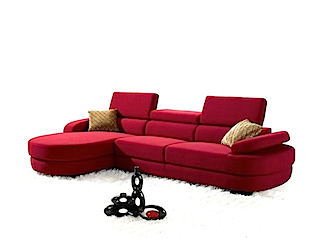 Fabric Sofa for any budget; Just buy fabric sofa that is good for you! 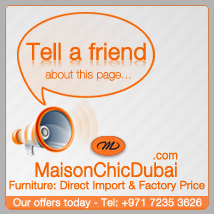 We think Maison Chic has the right fabric sofa for your need. 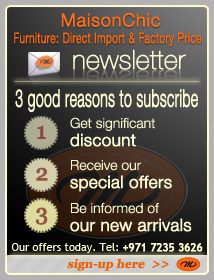 Just browse through our catalogue, or better, pay a visit to our stores.